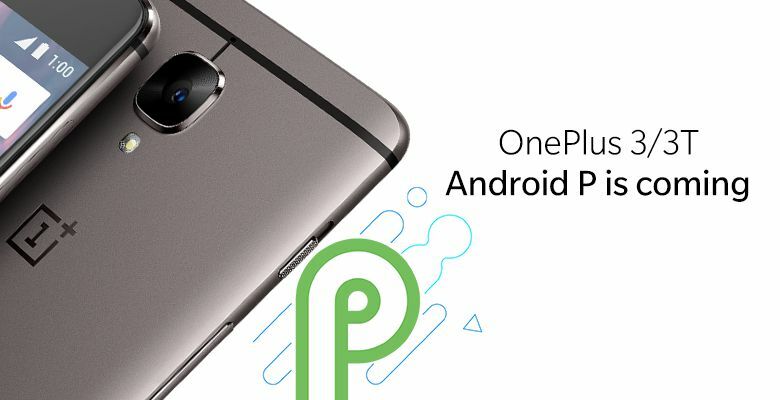 Android P will arrive on OnePlus 3 and 3T. 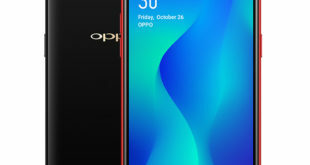 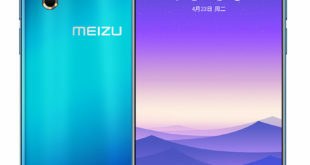 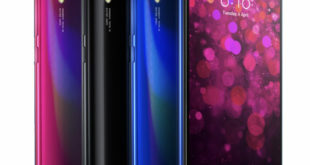 After the rumors spread in early July by the technical support staff, and now the confirmation comes from the Chinese company that announces the next major update of the two smartphones will be the Google’s latest mobile operating system. 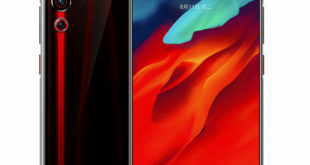 The Android P update will be available on the OnePlus 6, OnePlus 5/5T and OnePlus 3/3T, in this order.